To start this mission, I’ve created a page (linked below) which lists these concerns and provides information and some helpful resources. 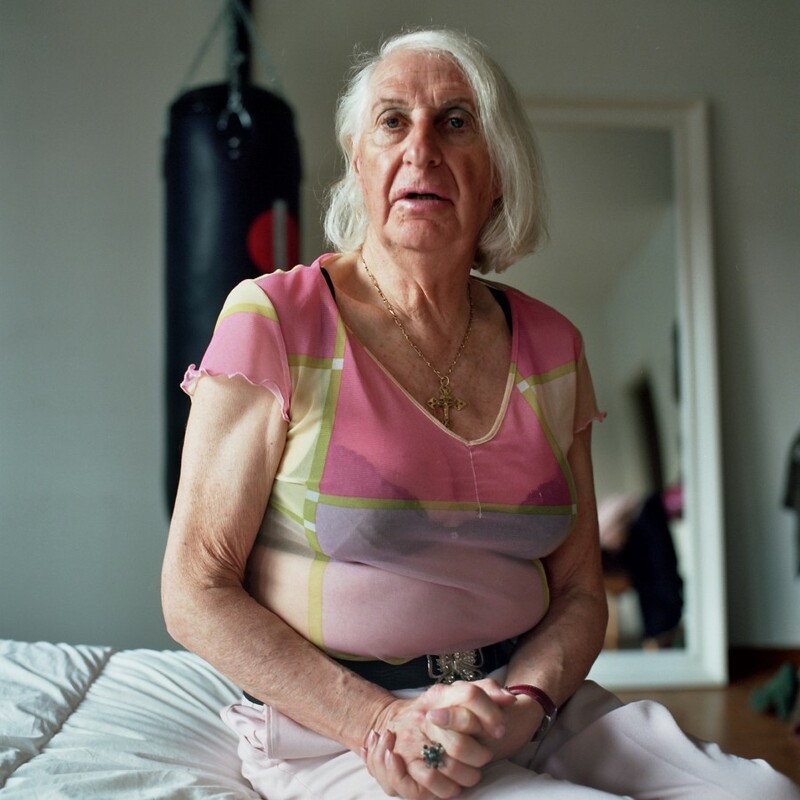 Unfortunately, there is no easy answer for the problems of transgender elderly in our society. But my hope is that by having information and reading about some of the potential pitfalls, we can all be forewarned and forearmed. And even if we are not yet a member of the transgender “silver age,” we can think about how we can lend a hand to our older brothers and sisters. This entry was posted in Activism, Elderly and tagged elderly on December 19, 2014 by .